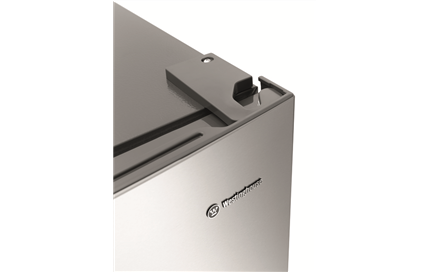 528L Stainless Steel Bottom Mount is rated 4.5 out of 5 by 10. 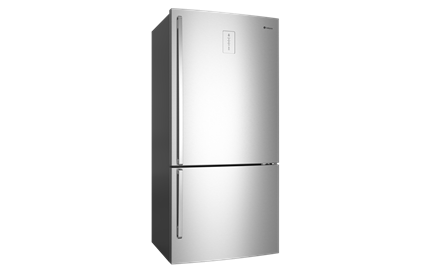 796W x 763D x 1725H(mm) ? 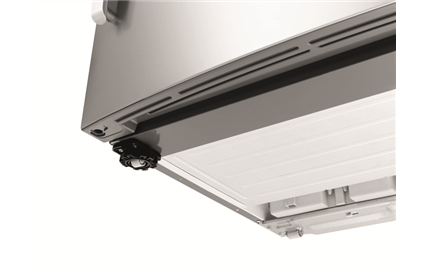 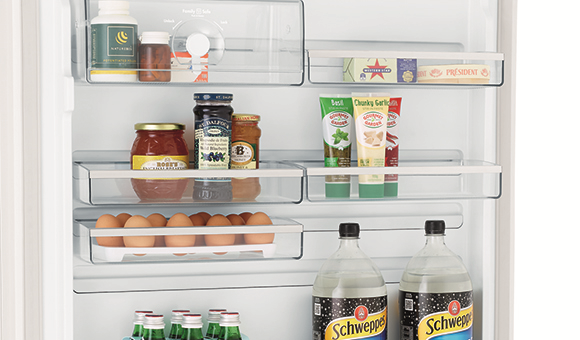 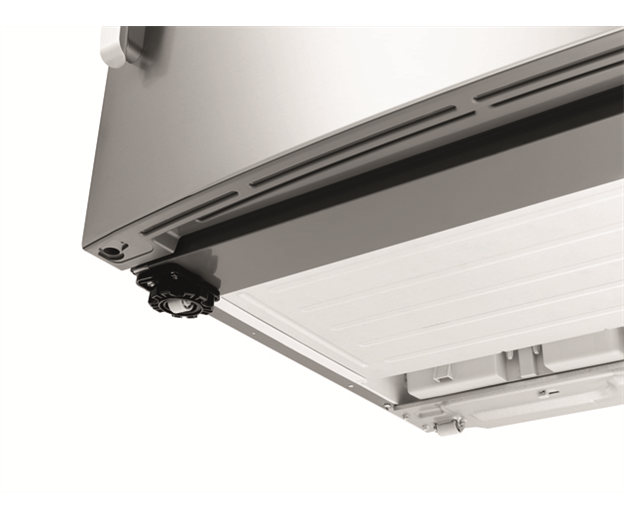 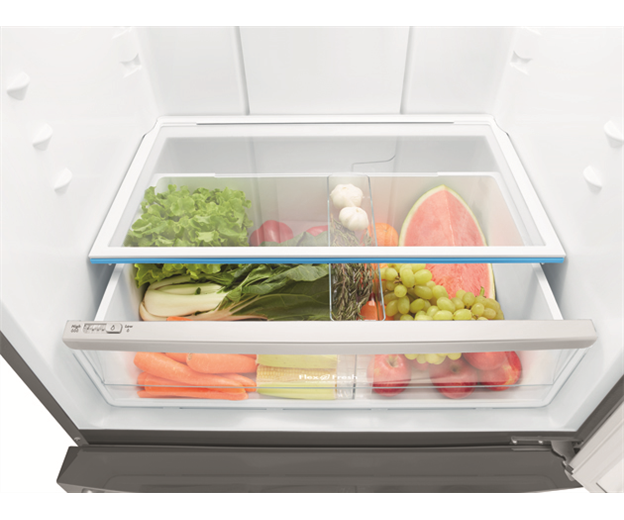 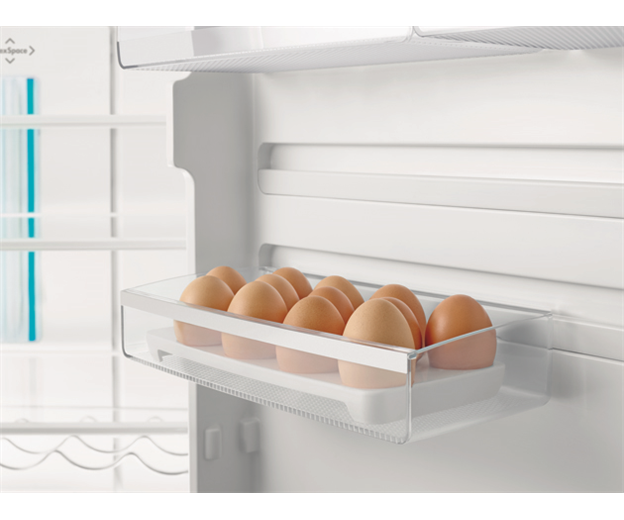 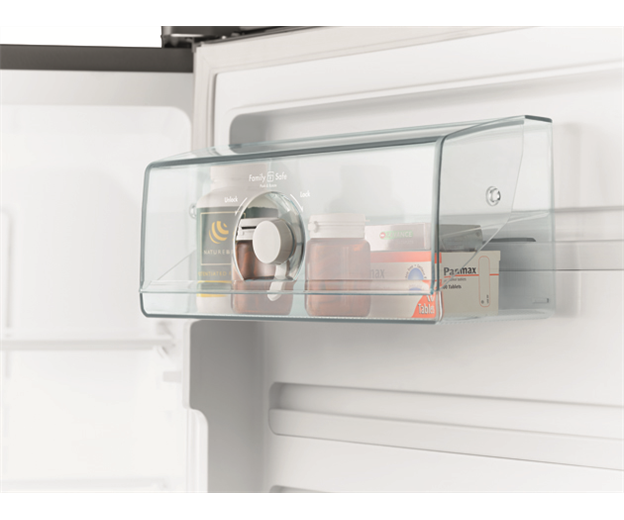 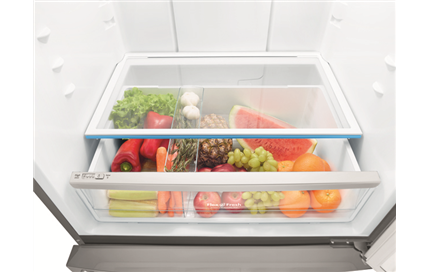 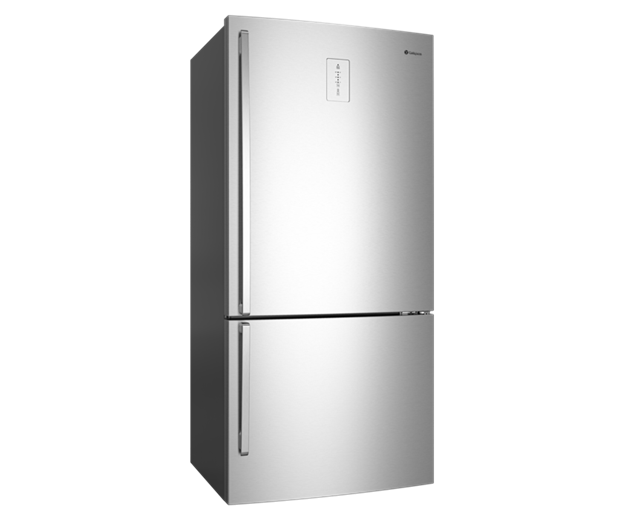 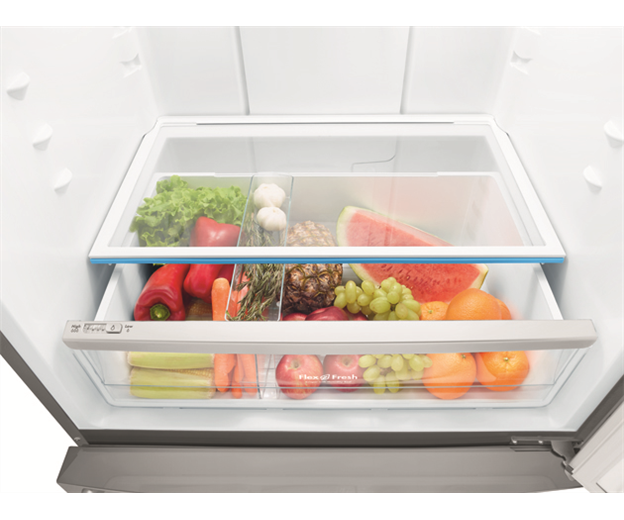 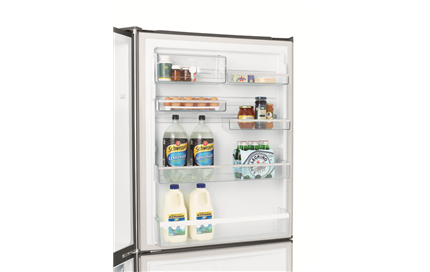 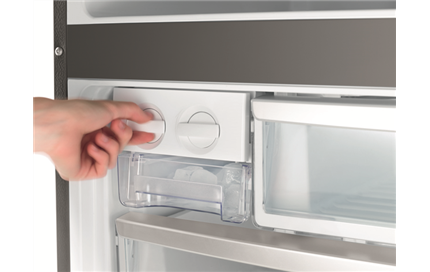 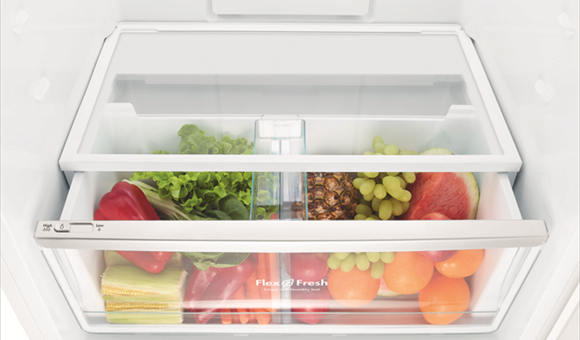 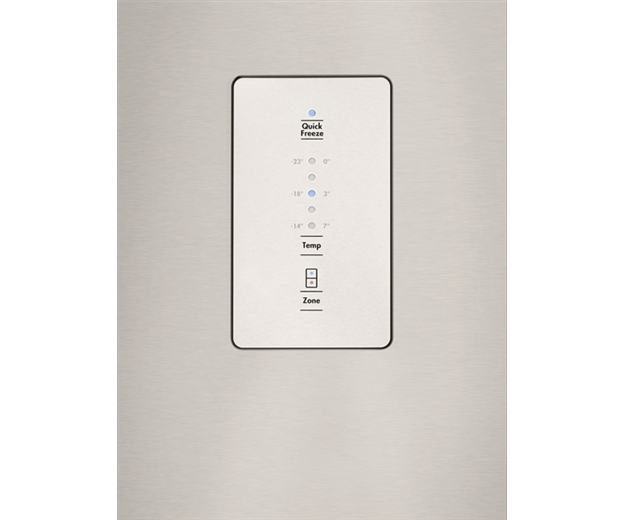 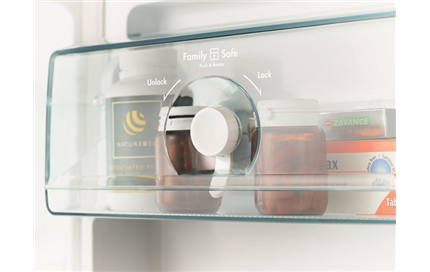 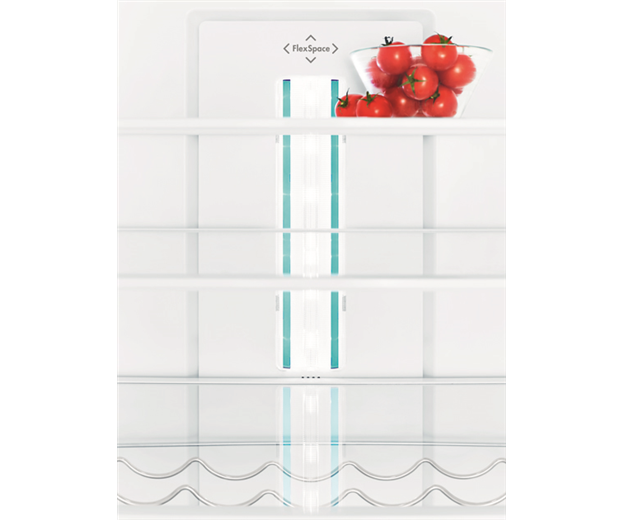 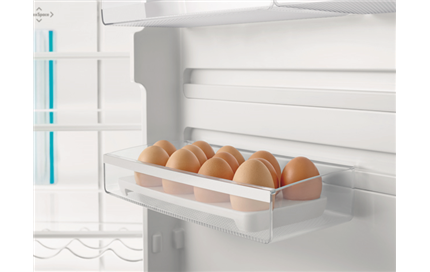 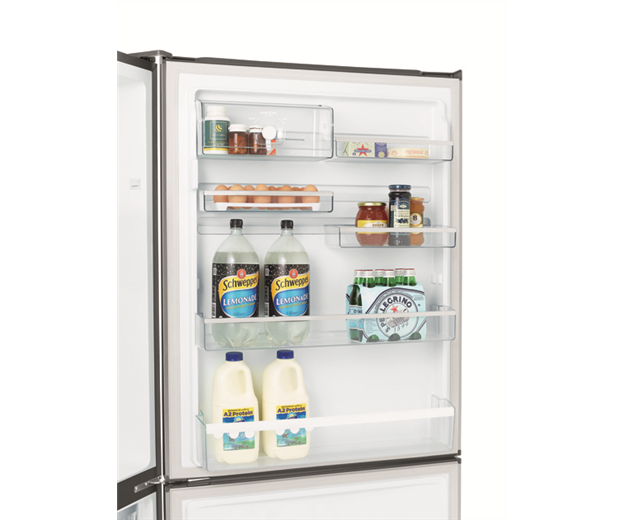 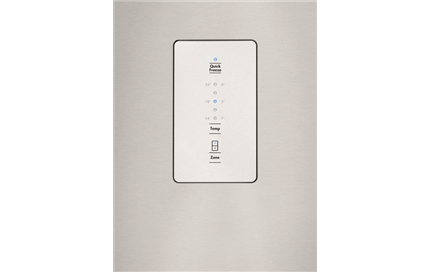 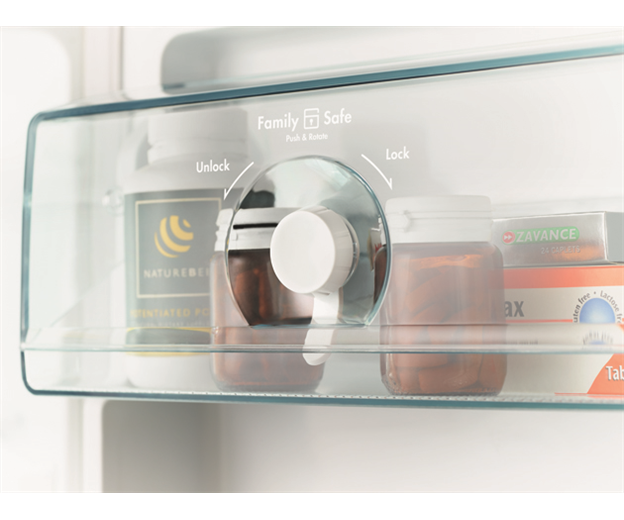 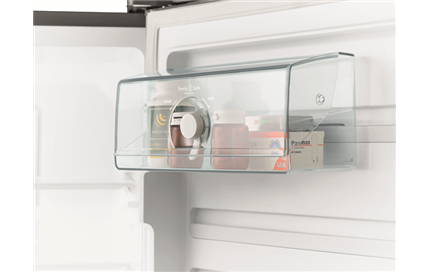 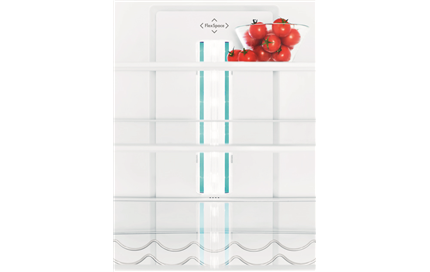 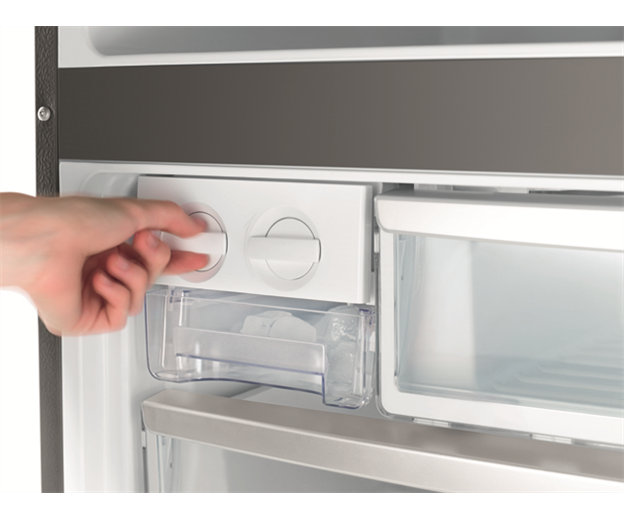 A 528L frost free bottom mount refrigerator with a fingerprint resistant stainless steel finish, external electronic controls, FlexSpace™ interiors & Spillsafe™ glass shelving. 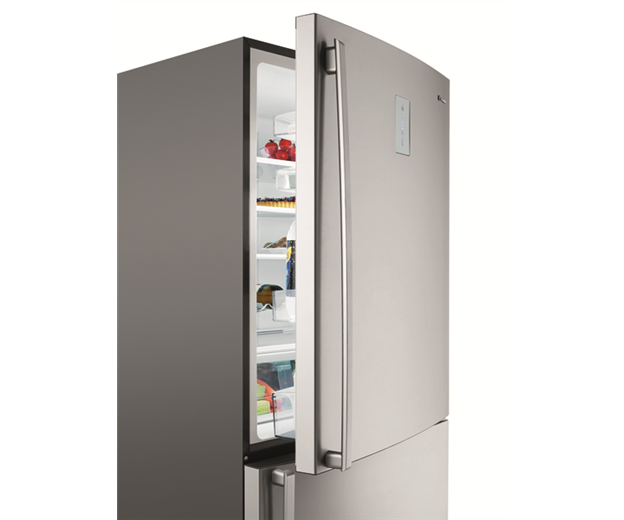 Rated 5 out of 5 by frigid from Extraemly reliable and quite running Have had this for 8 months and it has not faulted. 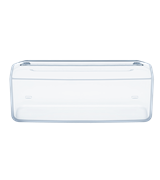 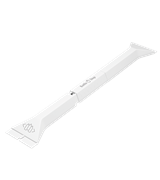 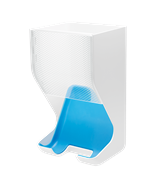 its extremely quite and economical and easy to clean and we expect it continue running long into the future. 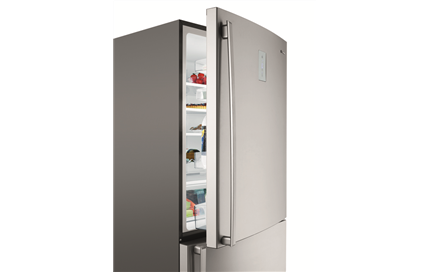 Rated 5 out of 5 by Timothy from Great Fridge I am super impressed with this fridge, it is very quiet and works perfectly! 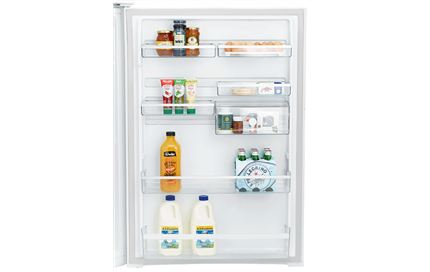 Rated 4 out of 5 by Adam from Great size and value Very happy with our new purchase. 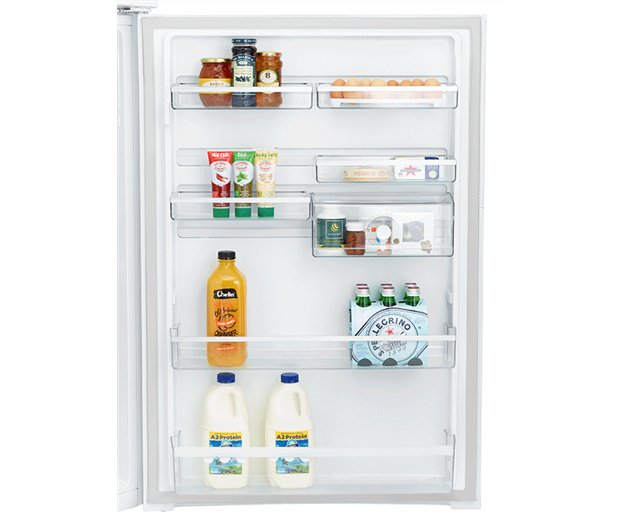 Good size and good value. 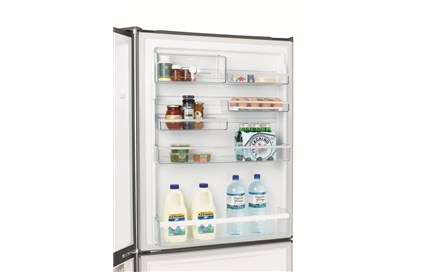 Having come from quite old fridges, I like being able to control the fridge and freezer temperature separately. 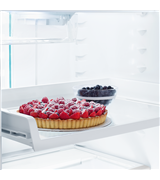 Also love having the fridge on top of the freezer, should have upgraded to that years ago! 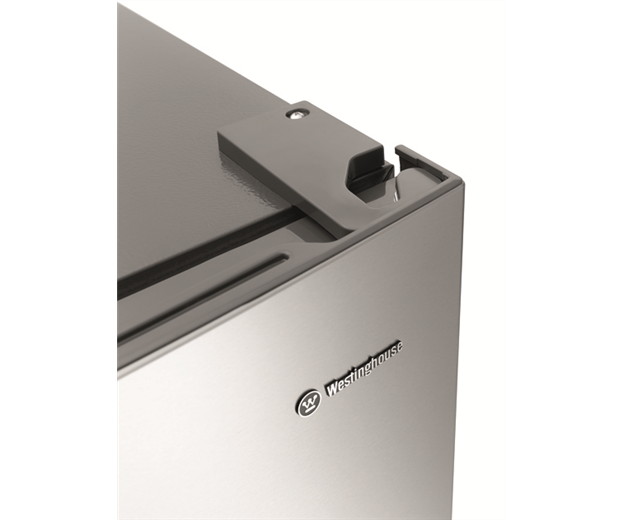 Only negative is that I don't feel the handles are as secure as they could be and we have had one come off once, despite having clicked it into place as per instructions. 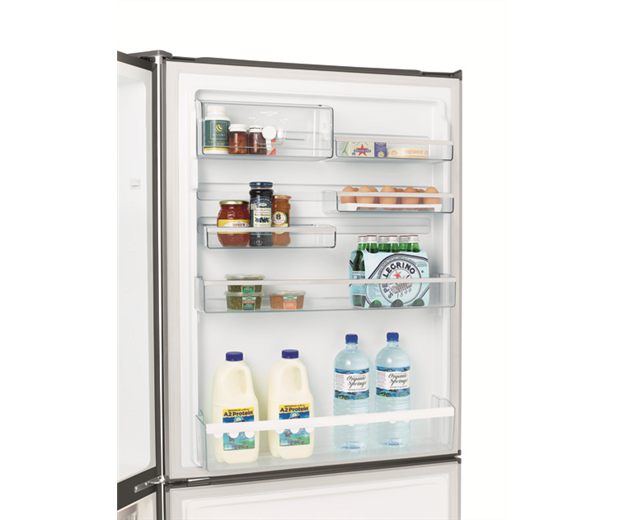 Rated 5 out of 5 by Chappo from Space and ease of use Bought this fridge a month ago and am very happy with the space in this fridge. 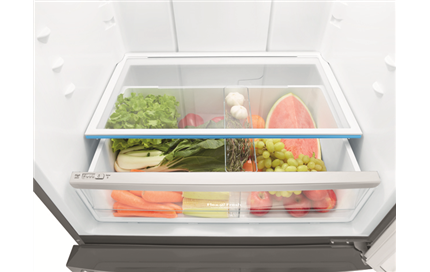 Would never go back to top freezer. 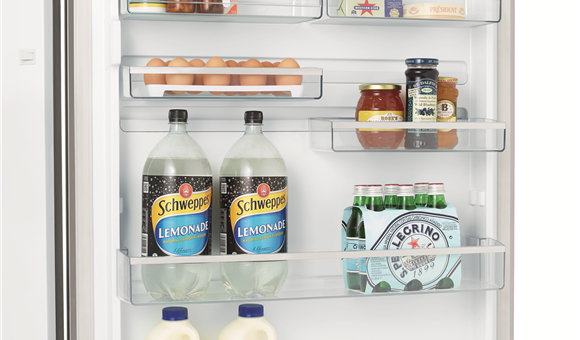 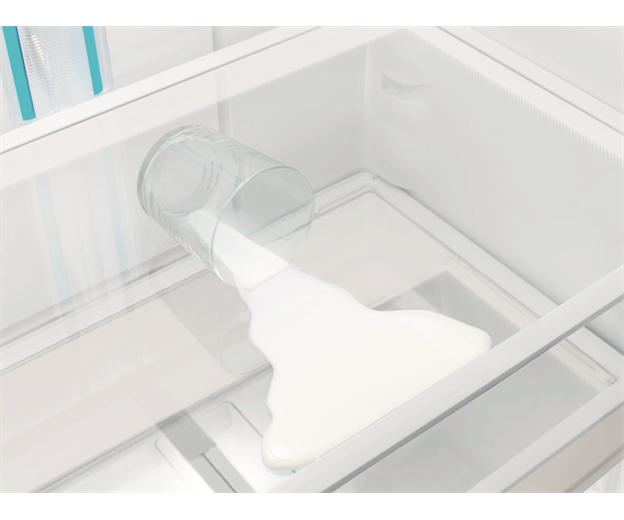 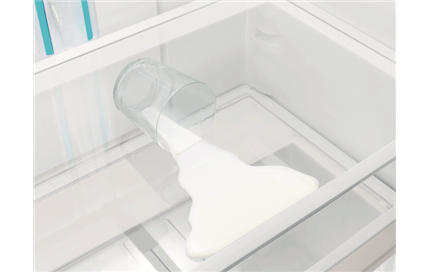 The ease of access to the fridge is great.